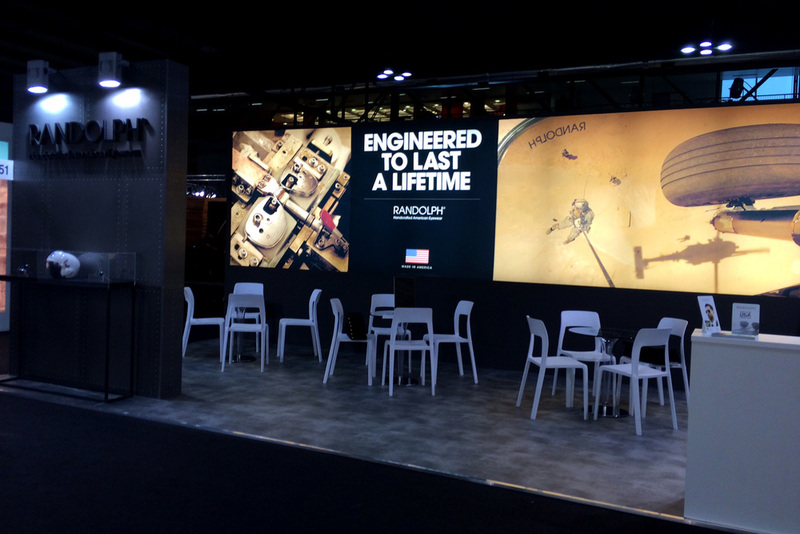 One of the posters for Randolph was adapted for a recent trade fair in Milan. 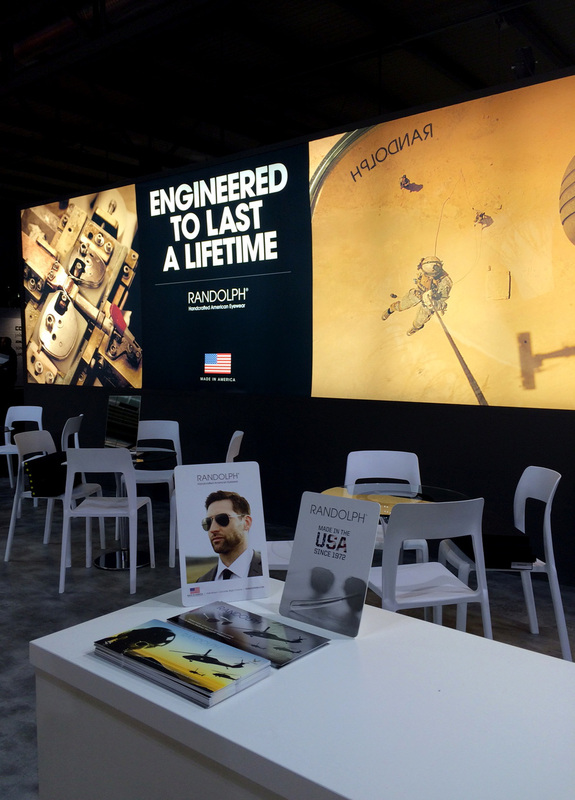 Apparently the stand went down exceptionally well with their global network saying they loved the imagery. 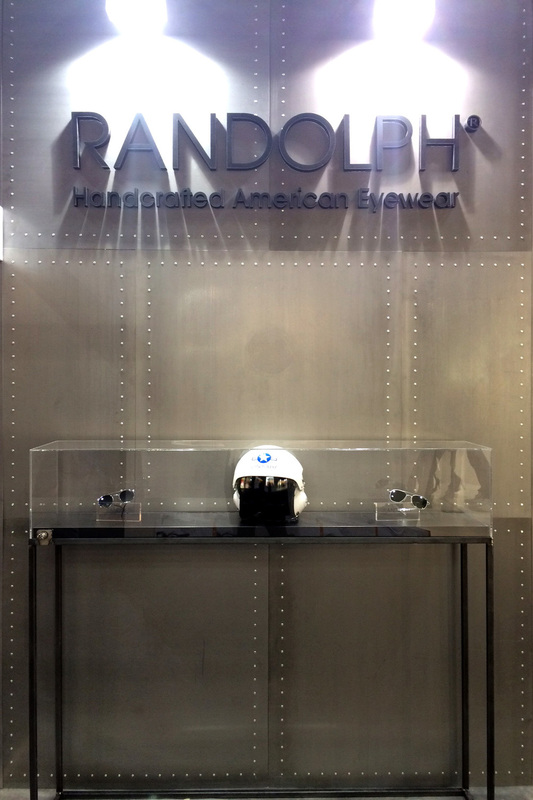 'Best Randolph booth EVER!' 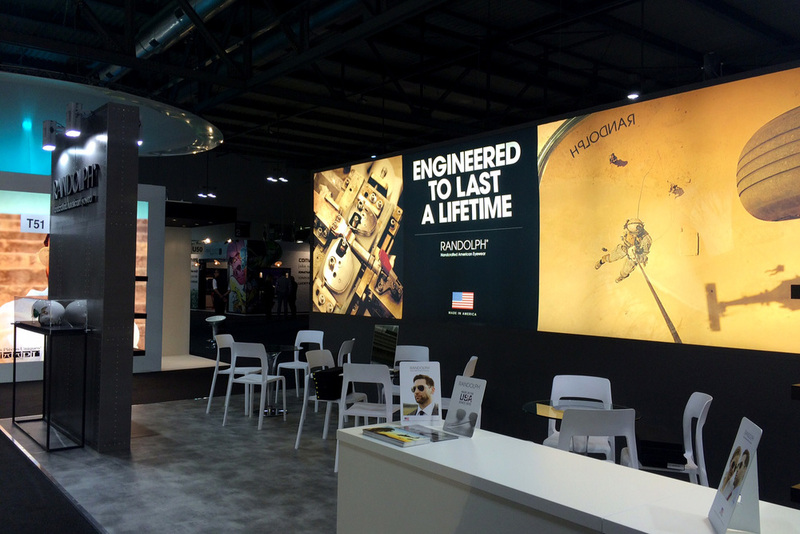 were words that the client kept hearing and relayed to us. So you can't really ask for much more than that.